In past several decades, we have made great progress in developing a consistent paradigm for the formation and evolution of galaxies, seeking to answer the basic question of where galaxies like our Milky Way come from and where we are headed on cosmic timescales. However, many details of this picture remain unclear. 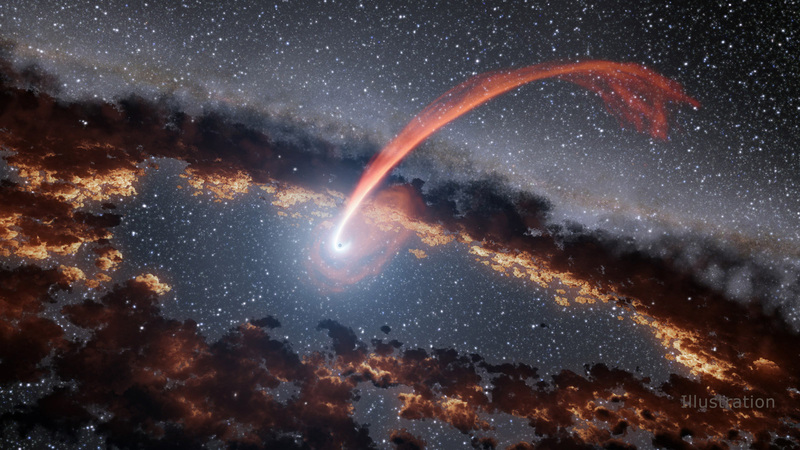 One particularly interesting question regards the role that active supermassive black holes play in the transition from a gas-rich, actively star forming state to gas-poor quiescence. I will describe a recently discovered type of galaxies at an earlier stage of transition that the classical post-starburst galaxies, and present new X-ray observations of these galaxies, which provide a crucial window into the role of AGN in the early phases of transformation.